How much memory a server needs depends on the function of the server. Although, as always, more memory is better, there are several factors that set an upper limit on server memory. Learn more about the types of server memory. The first question is what the server is used for. Website, database, and file servers all have different memory requirements. File servers need less memory and more storage space. Database servers could need more or less memory depending on the nature of the database and the number of users. The amount of memory a website server needs depends on if the website is static or dynamic, the level of traffic, and the amount of caching the website does. Administrative software like control panels, antivirus checking, and spam prevention can use a lot of memory, so it's important to figure in the minimum needs of back-end software. You should assume they will all be running at the same time. There are a number of factors that limit the maximum amount of memory in the server. Some operating systems can utilize only so much memory. How much memory depends on the version of the software. Some OSs give a specific number for minimum RAM, recommended minimum RAM, and maximum RAM. Of course, hardware will also limit the amount of memory that can be used. The processor in particular plays a role in how much and what kind of memory can be added to a server. 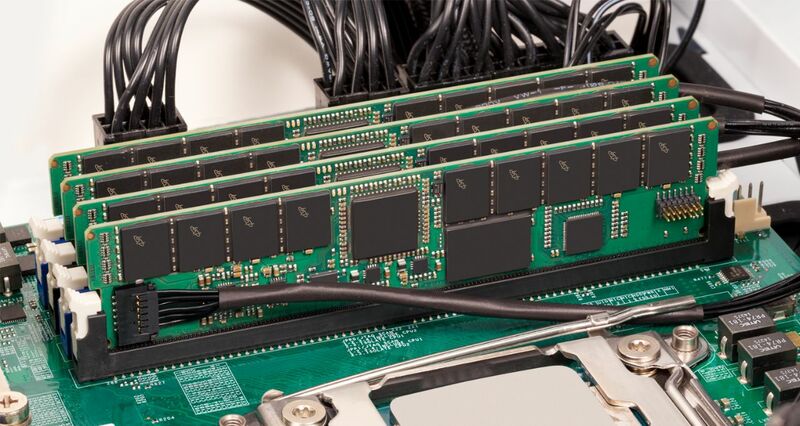 One item to consider is if your server needs ECC memory. Learn more here. The number of users is the biggest impact on memory. If there is too little RAM in the server, the system will start using the virtual memory on the storage drive, which is slower. 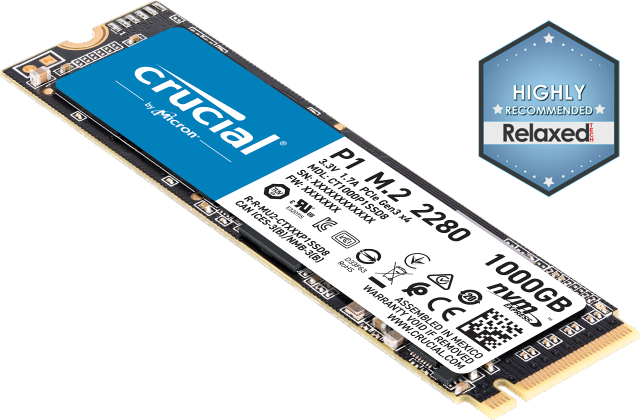 The right level of memory for the number of users, function of the server, and the operating system and hardware will allow users to retrieve information more quickly and run more server-based applications. 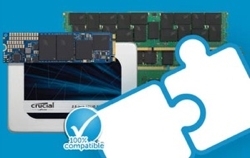 Use the Crucial® Server Configurator to quickly and easily find compatible server memory.